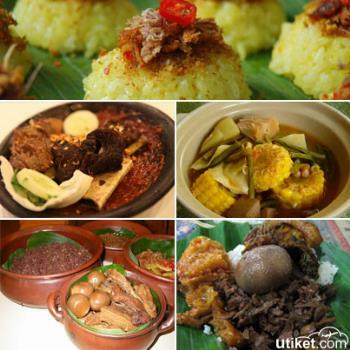 Ampo is an authentic Indonesian food. 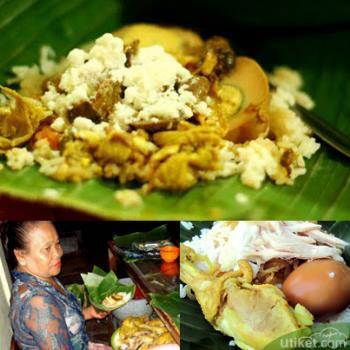 This kind of food is mostly known by the people in Java Island, especially in Tuban, East Java. This long brownish food looks like chocolate shavings. But you must be surprised to know that this food is totally made from clay. Tuban residents believe that clay can strengthen the digestive system and cures some kinds of diseases. Usually, they consume ampo daily as a snack dan it’s favored by the pregnant women. The clay which is used for making Ampo is not the common clay. It should soft textured and sand- and gravel-free. Ampo’s ingredients are only clay and water. After the clay is collected, it’s formed into box-shaped and pour some water to make it smooth and not sticky. Then pound that clay dough with a big wooden-hammer so it comes into the solid box-shaped dough. After that, grate it bit by bit so you will get the wafer stick clay doughs with six up to eight centimeters long. 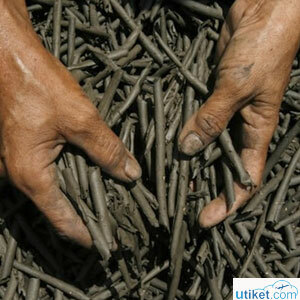 The last step is collect those wafer stick clay doghs to be smoked on the wood-burning stove. It takes about four hours. And then Ampo is ready to be served. Usually, Ampo is sold in the traditional market or also can be ordered from the Ampo maker. Its price is really much affordable, only 150 IDR per pack. Soil eating habit is called as geofagi. This unique habit is having by some people in the world. Mostly, they are living in the tropical area and warm temperate place. 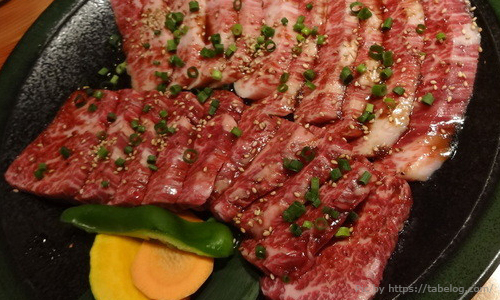 This habit is recognized as a dangerous one if the eaten soil is not really clean and steril. 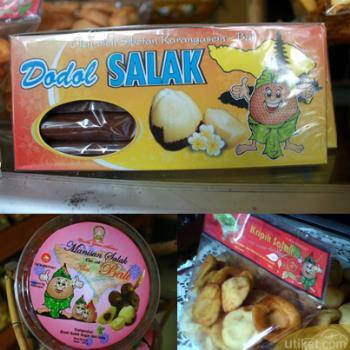 But in fact, people in Tuban have no any complaints from this unique habit. In Indonesia, it’s not only Tuban which is familiar with Ampo. 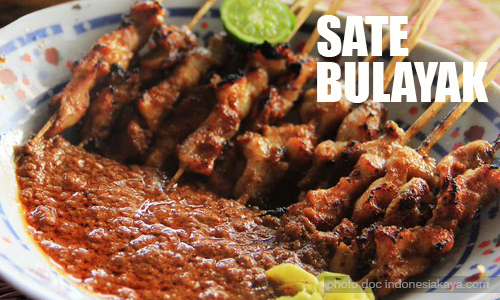 Another city such as Brebes and some area in West Java are also familiar with this food. What do you think about it? Wanna try Ampo? Come and try it then.